Purchase this product now and earn 98 BIObucks! 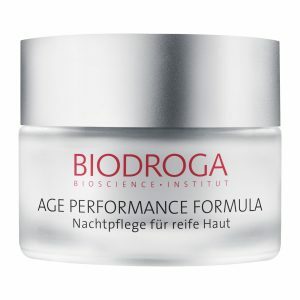 Biodroga Age Performance Night Care, Dry Skin is a rich night cream. 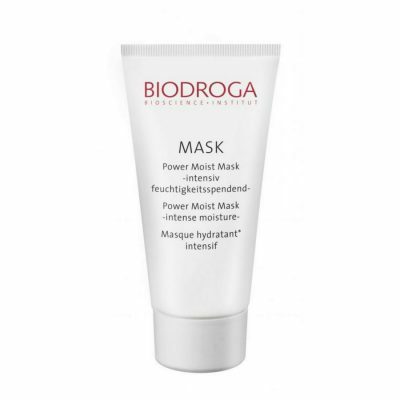 It visibly reduces signs of skin aging and supports your skin’s overnight regeneration phase. 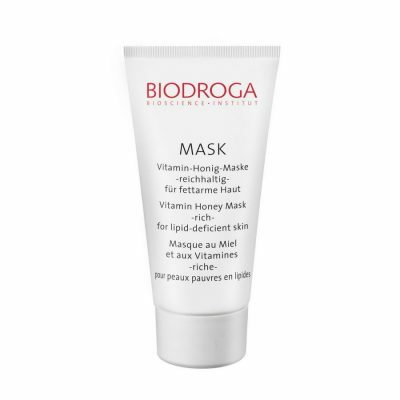 Skin regains firmness and elasticity and feels more evenly toned and fortified. The unique formula leaves behind a sensationally well-groomed feeling and lets you awaken with a balanced complexion abounding in radiance. The Age Performance Formula improves skin elasticity by 19% after 28 days. No Mineral Oil, No Parabens, Dermatologist Tested.